Good integration is a combination play that can really drive the marketing performance of a business, argues Mim Haysom, Suncorp Group’s CMO and EGM Brand & Marketing. Speaking on a panel at the Future TV Advertising Forum in Sydney recently, Haysom noted the powerful influence that integration can have when the “context and content combination” is right. “Integration far outweighs a traditional buy in terms of brand impact for us,” Haysom said while speaking about Suncorp’s partnerships with Nine. “If we could do more integration I would be thrilled because the results we get far outweigh traditional spots and dots – and not that we talk that way anymore,” she laughed. Nine’s Chief Sales Officer, Michael Stephenson, agreed with Haysom’s remarks by using the partnership between Suncorp and Nine as an example to highlight the notion that everything old is new again in integration. “The notion around the big idea and creativity coming back to the core of what we do is really important,” Stephenson said. 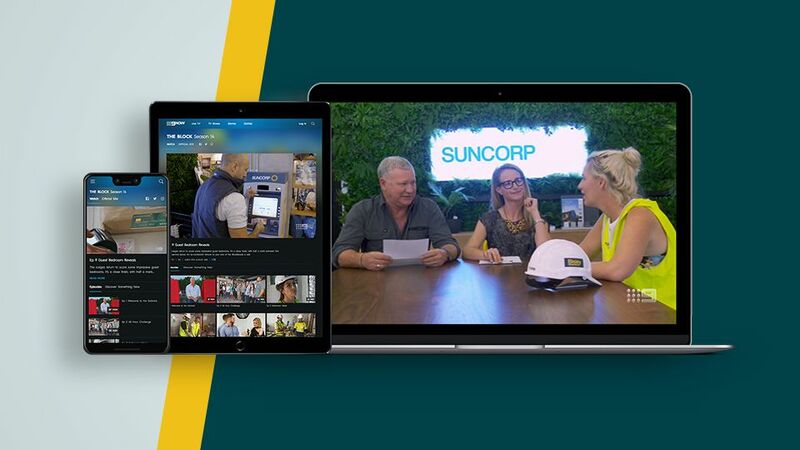 “Bringing creativity back to the core and creating big ideas for brands like Suncorp in our shows, in and around our content, and distributing those ideas across all the assets we individually own. Fellow panel member, GroupM’s Chief Investment Officer, Nicola Lewis, also commented on the importance of integrated partnerships. “Partnerships are absolutely integral to a plan. I think clients need to have a focus in that area,” Lewis said. “To get ahead of a really good proposition is a great thing for a client to do and then ride that wave.